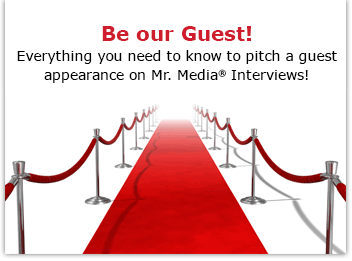 Watch the exclusive Mr. Media interview with Mick Hurbis-Cherrier, co-author of Directing: Film Techniques and Aesthetics, by clicking on the video player above!Mr. Media is recorded live before a studio audience of grips, best boys, and second unit ADs… in the NEW new media capital of the world… St. Petersburg, Florida! Order ‘Directing: Film Techniques and Aesthetics’ by Michael Rabiger and Mick Hurbis-Cherrier, available from Amazon.com by clicking on the book cover above! We all know the stereotype of the director who holds his fingers up in opposing L-shapes to signify the film frame and demonstrate to an audience what should be in a shot. But before becoming the project’s adjunct cameraman, the director must be part screenwriter, able to read and envision ways to best translate the words and stage directions in a raw script, either by rewriting it or telling the original writer what is missing. And in today’s world, more and more directors must wear part of the producer’s hat as well, understanding budget constraints in ways that previous generations may not have. 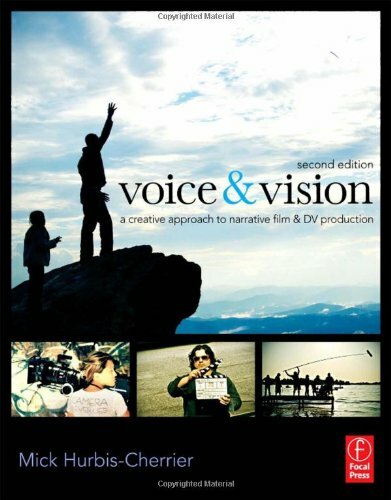 Order ‘Voice & Vision: A Creative Approach to Narrative Film and DV Production’ by Mick Hurbis-Cherrier, available from Amazon.com by clicking on the book cover above! Perhaps all of that contributes to why most cultures revere and respect “director” above most any other credit in a movie. Who can’t name a handful of directors on request? Spielberg, Tarantino, Lee – Spike or Ang – Bigelow and Cameron are modern masters. And what about classics such as Hitchcock, Kirosawa or Ford? Now try naming a producer not named Weinstein. All of which is why I thought it would be fun to invite Hunter College (CUNY) film professor Mick Hurbis-Cherrier to the show today. 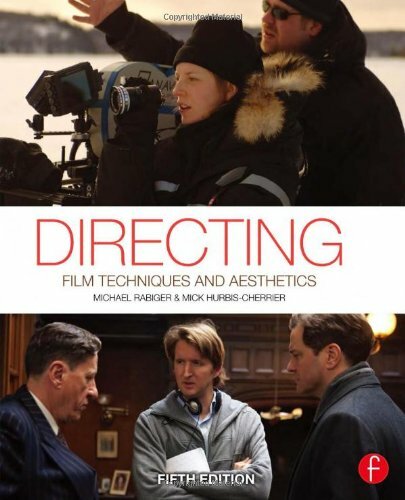 The masterful textbook that he and Michael Rabiger authored, Directing: Film Techniques and Aesthetics, has been freshly updated for its fifth edition. And as the father of a filmmaker-in-the makings, I need to keep up on this stuff.